Find information about CATIA surfing on the web! I wrote this article for those who do not know CATIA but also for the casual and advanced users. I want to share you all the useful links, nice videos and good tips and tricks you can find today on the web. If you are interested by CATIA in general, you should search for its maker: Dassault Systèmes. 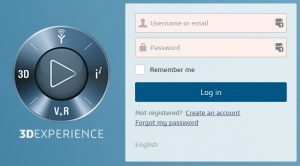 Go to the 3ds webpage and find all the information related to 3DExperience, the different products (CATIA, ENOVIA, SIMULIA, DELMIA, etc.) and the several industries covered by the company. Mohammed Shakeel (India), you will find a LOT of online free lectures for CATIA V5. Aetangu (Korea), find nice and advanced shape/mechanical design tutorials. Krzysztof Gad (Poland), He shows you how to design thing in CATIA but also in all other different softwares. 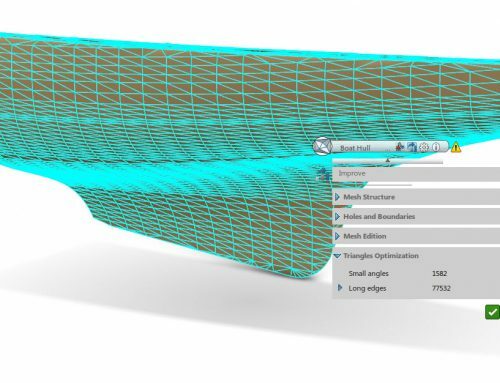 TheCADMan (United Kingdom), He shows you precisely how to design an aircraft. But you can reuse this knowledge to apply in your own design. PlmTechnology (Norway), if you interested, we are also providing tutorials and tips/tricks for CATIA 3DExperience (V6 Engine). DassaultSystèmes, discover the 3DExperience company and its vision, learn more about the events, customers stories, etc. 3dsCATIA, watch the latest demonstrations and new features of CATIA 3DExperience directly from the CATIA Team. 3dsSIMULIA, discover the realistic simulation applications such as Abaqus FEA, Isight, Tosca and the SIMULIA 3DExperience. 3dsDELMIA, watch the digital manufacturing products capabilities that delivers DELMIA. ENOVIA, learn more about PLM management and discovers the new functionalities of ENOVIA in the 3DExperience. 3DExcite, for innovative visual communication and 3D visualization (renderings). Composer, look at this channel to watch the CATIA Composer functionalities. 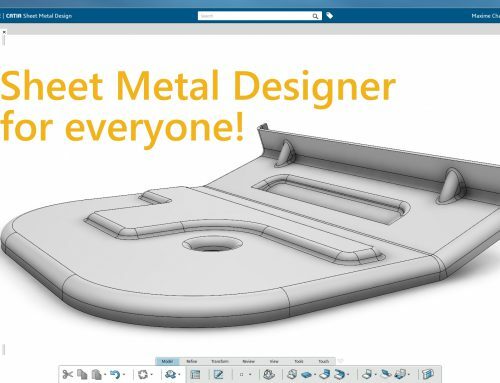 You can discover the latest topics of CATIA 3DExperience and connect to the CATIA team on the CATIA’s Facebook page and the CATIA’s LinkedIn group. Here is the list of different blogs and forum sites where you can find questions and new topics related to the Dassault Systèmes’ portfolio. Perspectives, is the official corporate blog of Dassault Systèmes. CATIA Community via ConnectPress, find a lot of news, examples of features, tips and tricks articles there. CATIA and CAD on Reddit,where you can find really good articles from CATIA and CAD users. CATIA Forum and LinkedIn, share your ideas and new projects to the CATIA forum. You are a student and you like engineering, simulation and new technologies, visit the 3DS Academy webpage. Download the softwares, watch tutorials and discover new projects and inventions of the Dassault Systèmes’ LAB. You can also buy the student edition here! Until the 31st of October 2016, this student edition is free (save 99$) with the promo code “CATIA4FREE16”. 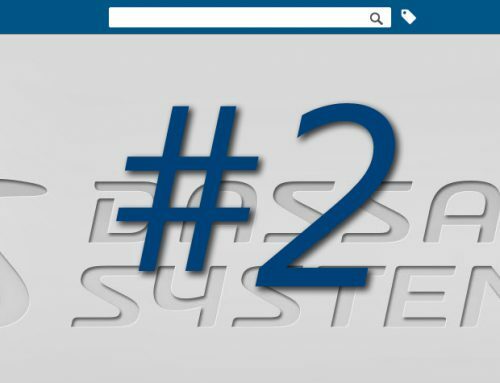 CATIA User Community on 3DSwym, register to this Swym community and connect to the CATIA team, share your projects and ask your questions. 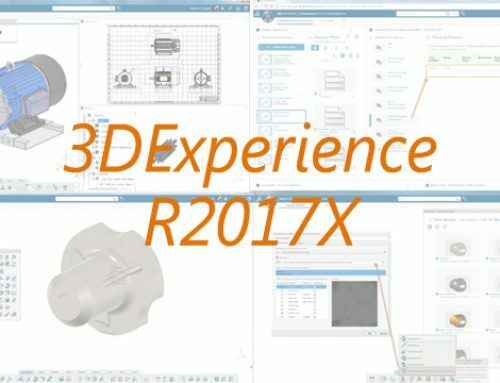 CATIA users guide, select your release and read the guidebook of the 3DExperience. Learn how to use the platform and discover the new functionalities of each application! We provide the Online Training Companion from Dassault Systèmes. You can subscribe and follows courses for CATIA V5 and CATIA 3DExperience – find the brochures here. 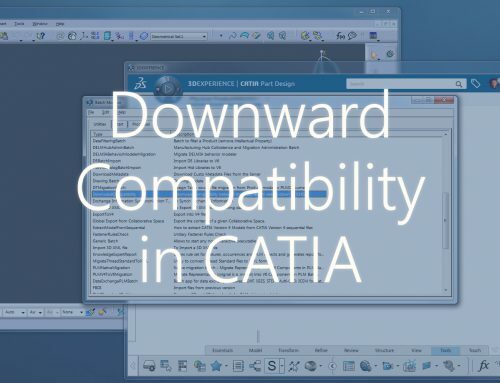 In addition, you can discover the different workbenches in CATIA and learn how to use the features on the free CATIA user documentation. We also offer classroom training courses at our headquarter in Norway and at customer sites. 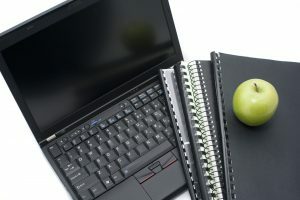 On-site courses can be customized to the day-to-day tasks at hand or other topics that interests the customer. You can find these CATIA courses here. The courses are dedicated for beginners and more advanced CAD engineers. Please feel free to contact us if you need one of our courses or a specialized course.